I'm not sure what takes long to answer this easy question. Sorry, RR, I must have been distracted somewhere along the line. This is amazing! It reminds me of the slowed-down versions of stuff Vanilla Fudge used to do in the late '60s. Old Chipmunks songs played at 16 rpm--whatever next?! Pelmeni I Pirozhki, food-titled album by Saint Petersburg band The Books. Cool garage rock. Silent film various cool piano plays going along with it. 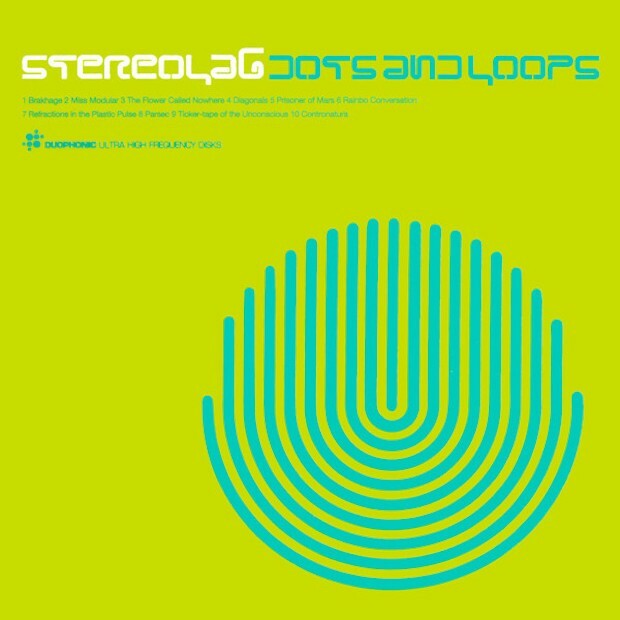 Leading on from the above splendid Stereolab album--which seems to have influenced The High Llamas and not the other way round--I came across the band Schema, which featured Stereolab's second vocalist Mary Hansen. This is "Echolalia... Curvilinear" from their self-titled mini-album from 2000. Tragically, Ms. Hansen was killed in a traffic accident aged 36. 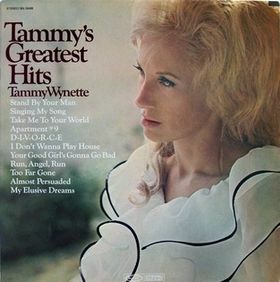 This Tammy Wynette greatest hits Lp has really turned me on! German Techno (1988-1993). Most enjoyable. RR, is this band on YouTube? I'm seriously planning to visit "Pete" one of these years. Great British Choral Works - The Sixteen I bought this last week and I'm enjoying it very much. Holiday Traditions channel on Sirius XM. A few days ago I heard Rosemary Clooney for the first time. Her voice is much deeper than I expected! I remember Brian mentioning something in "I Am Brian Wilson" about Clooney's song "Tenderly". Ah, just found the quote. He says, "I feel like I learned to sing from that song"﻿. As of now Merry Christmas Darling is my favorite non religious Christmas song. What a voice Karen Carpenter had. Came here specifically to post the same exact thing, ChewBecca (great name, by the way) and NOLA. I've always been a huge fan of their Christmas album. For me, that's the definitive Christmas Album. First sit-down show from Elvis Presley's '68 Comeback Special - June 27, 1968. Percy Sledge- Atlantic records box set. Powered by SMF 1.1.21 | SMF © 2015, Simple Machines Page created in 0.89 seconds with 21 queries.